I like the guy, but can someone tell Chris Pine to stop trying to make every movie he is in sound like a cultural keystone? They knew what they were doing with that hashtag. I haven’t watched the Director’s Cut yet but Wonder Woman’s action scenes were one of the few enjoyable things about BvS. Armando Huerta. Wonder Woman. Don’t search at work. Bolt-on warning. lol @ WW1 aeroplanes exploding in huge fireballs. But seriously, this already looks better than what DC has been pumping out recently. That being said… Day 1. Of course they’d explode into fireballs. They’re filled with hydrogen. How do you think those clunkers flew? You’re thinking of the pilots. 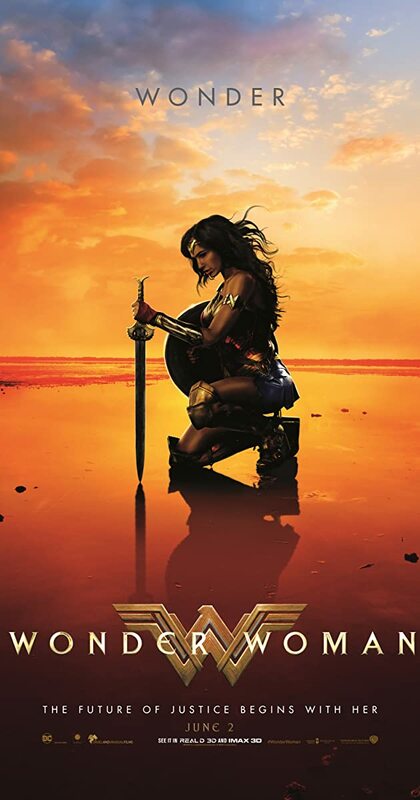 Also the Wonder Woman theme is so goddamned good. 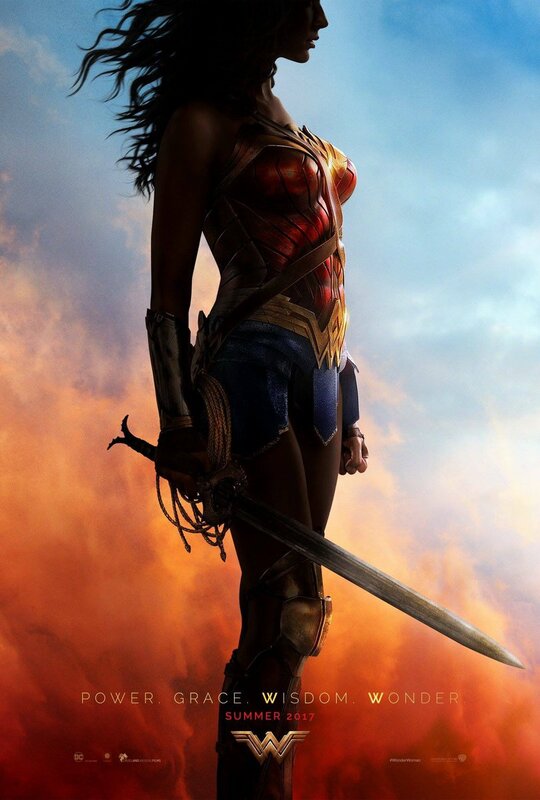 I know she stold the show in BvS, which lets admit, wasn’t too hard, but I still would have never thought that a Wonder Woman movie would be the one to get me more excited for a D.C. propety than any other. Has DC finally done it? Seeing it Saturday afternoon. Pretty excited, tbh. I think it’s going to be great. DC badly needed something half decent. My daughter is pretty psyched to see this. I imagine we’ll be going to the theater to see it soon. It looks great!